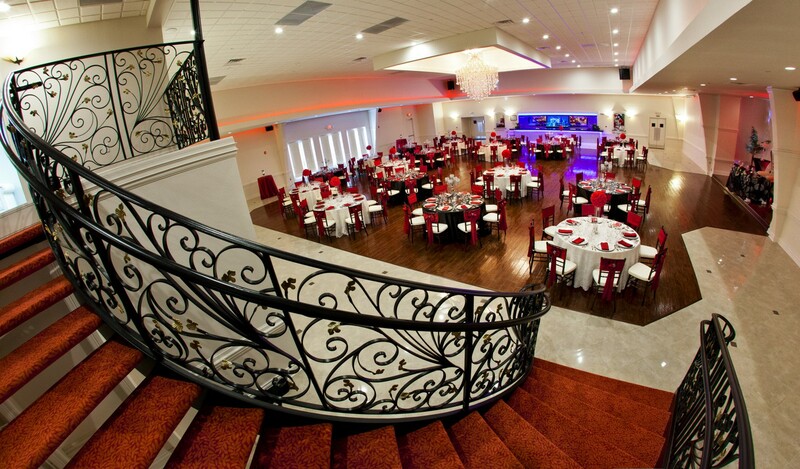 Whether it’s an intimate gathering of 25 or a large-scale company event of 400, our venue provides an atmosphere with the perfect combination of classic elegance and contemporary chic. 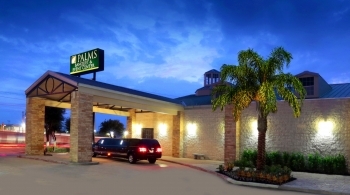 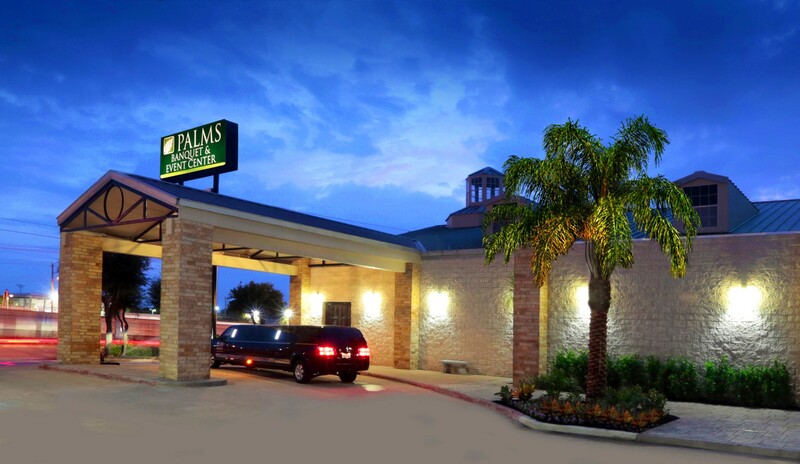 Ideally situated off the I-45 South Gulf Freeway at Dixie Farm Road, within minutes of Hobby Airport, our event hall's versatile space offers a cost-effective alternative for an upscale setting within the Houston Metro Area. 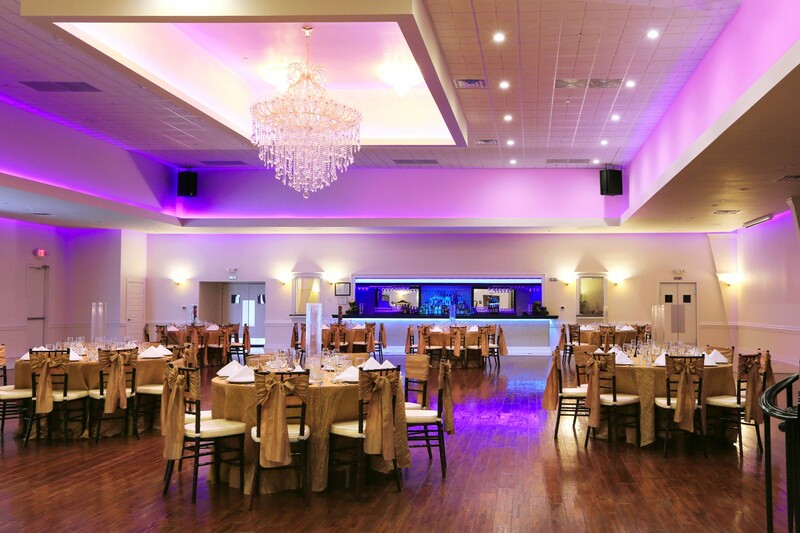 Our gourmet cuisine, state-of-the-art technology, and stellar event staff will ensure your event is an amazing experience that you and your guests will cherish long past the day of your event. 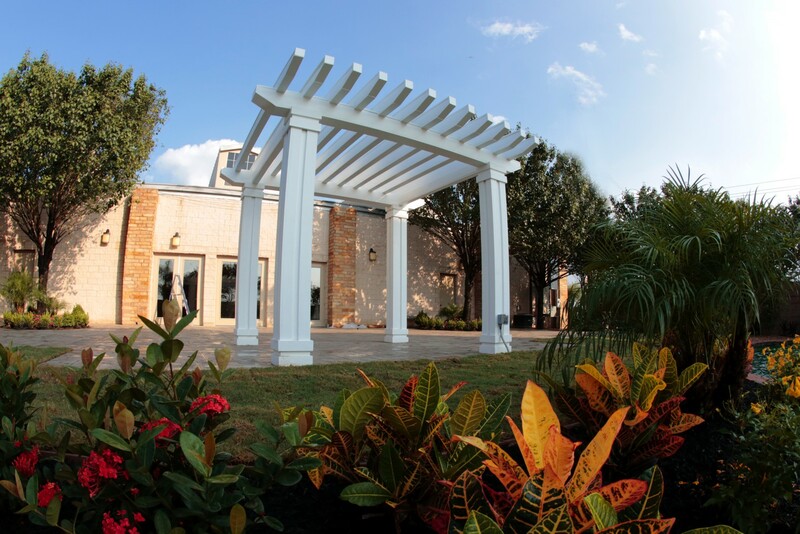 Our venue's private fountain patio the perfect backdrop for your next outdoor event. 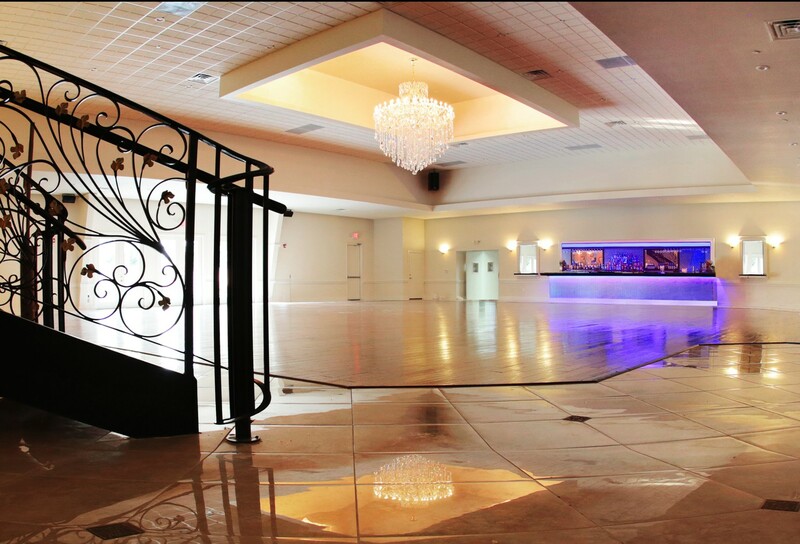 The venue's 5,400 sq. 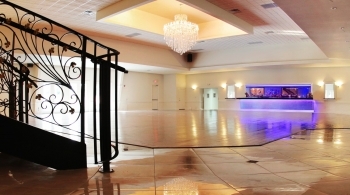 ft. handicap accessible Ballroom, with a seating capacity of 400 guests, is perfect for hosting any event or party including weddings, quinceaneras, family reunions, anniversary parties, performances, corporate events, and fundraisers. 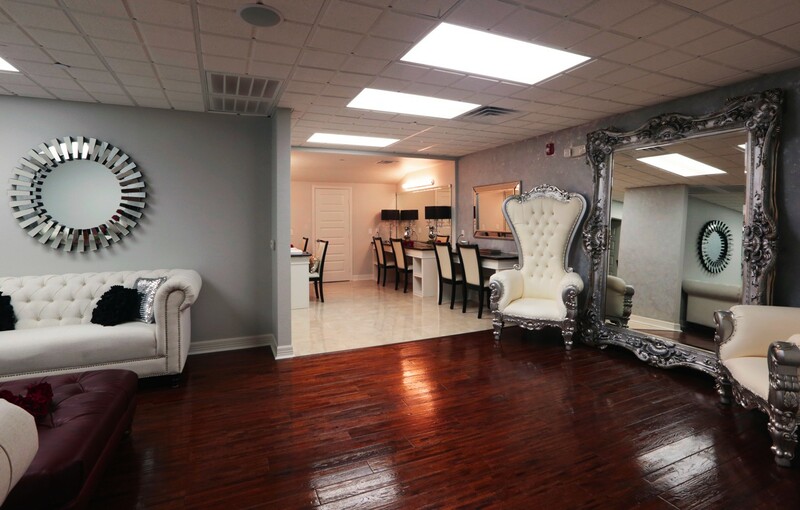 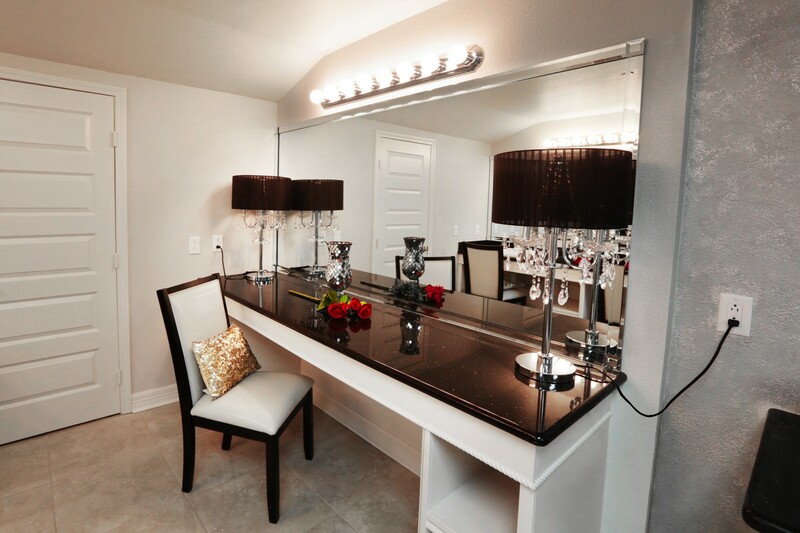 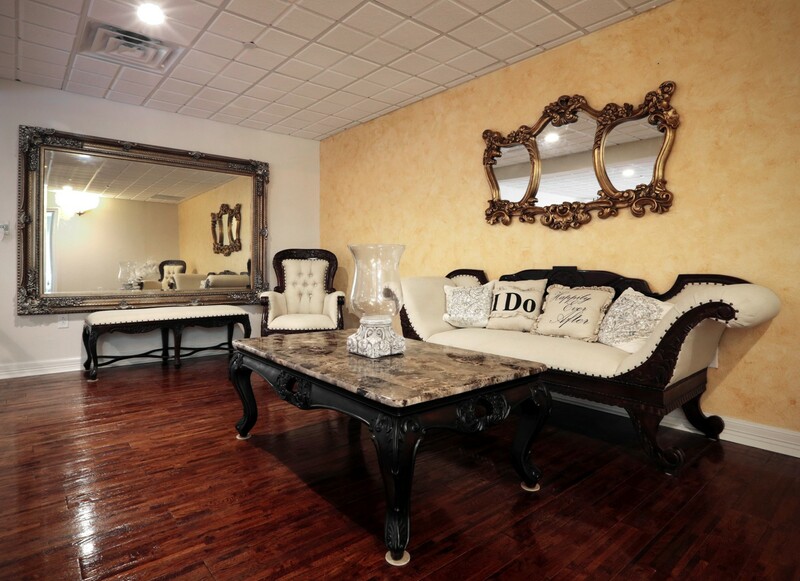 Our facility is complete with a Bridal Suite with private vanities, Downstairs Lounge, Raised Stage, HD screen TVs, Sparkling Chandelier, and Grand Stairway. Within a beautiful lush green setting that also features a lighted splashing fountain, our patio and gazebo provides an exclusive and welcoming outdoor gathering place for outdoor wedding ceremonies, cocktail socials, and reception seating with complete dining and catering services.